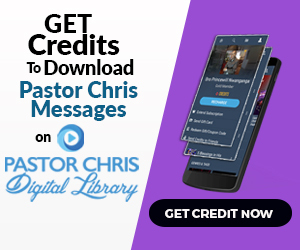 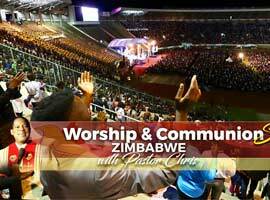 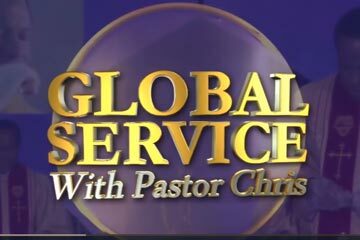 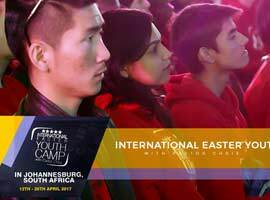 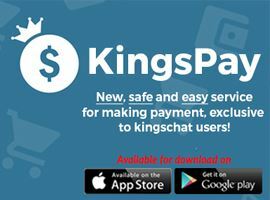 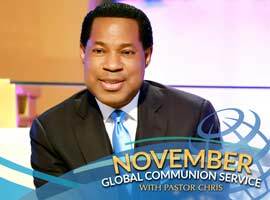 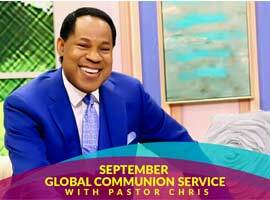 Global congregation plugs into first LIVE service with Pastor Chris from the Holy City of Jerusalem. 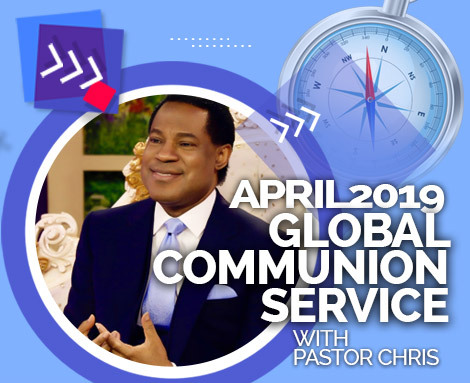 2017 — 'the Year of Flourishing' — has been a season of many extraordinary firsts, including the first Global Communion Service to be beamed LIVE from the Holy City of Jerusalem in Israel. 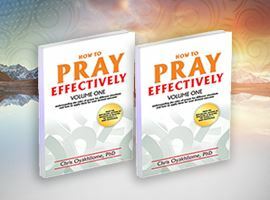 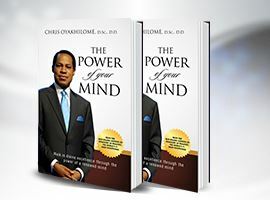 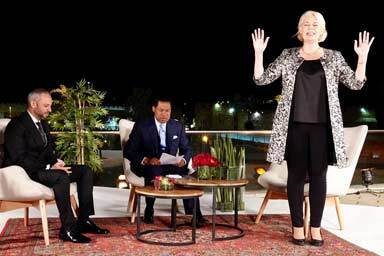 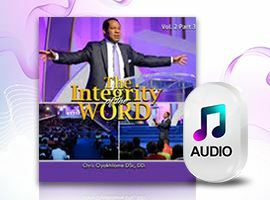 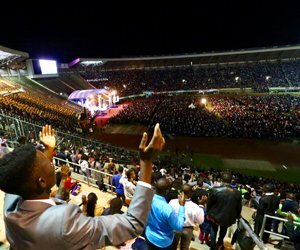 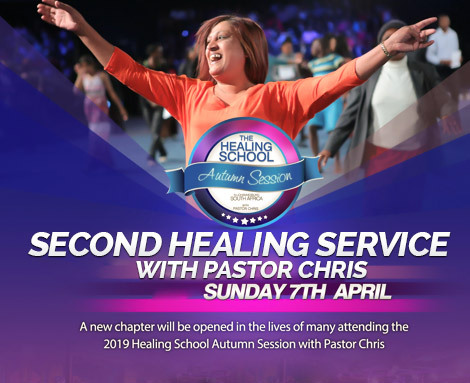 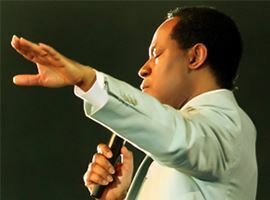 The man of God, Reverend (Dr.) Chris Oyakhilome, ministered a few hours ago to thousands of congregations around the world with a program rich in inspirations of the Spirit. 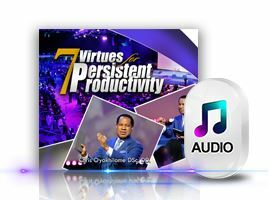 The BLW Assistant-Secretary General and Zonal Pastor of Southern Africa Zone 4, Pastor Karen Victor, led millions around the world in prayers of thanksgiving for a year that lived up to its theme — an undeniable flourishing year. 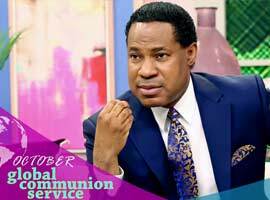 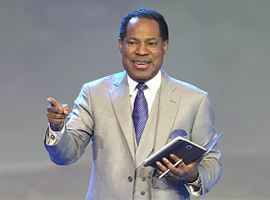 The ever-increasing glory of this special year and an assurance of the greater splendor to come was made manifest as the man of God, Pastor Chris, introduced special highlight videos from recent ministry programs. 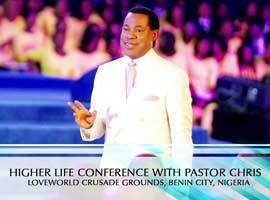 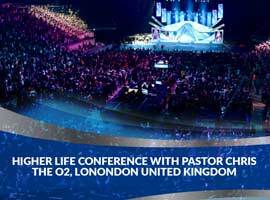 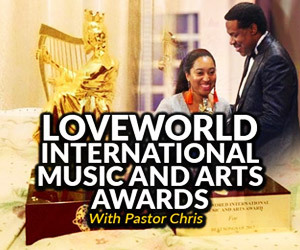 The highlights of the International Pastors' and Partners' Conference, the LoveWorld International Music and Arts Awards and other programs were more than a reminiscing; they inspired faith, hope and love for the Master in every participant around the world. 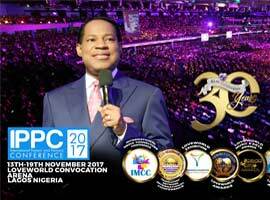 As we listened to prophetic utterances released during the IPPC 2017, we were inspired to worship, and the music ministers, Evangelist Kathy, Sinach and Martin PK were on set to lead the brethren in just that. 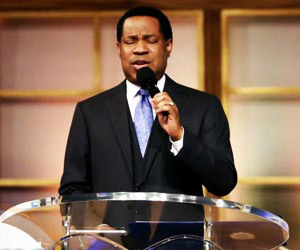 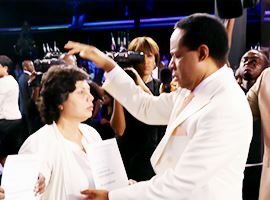 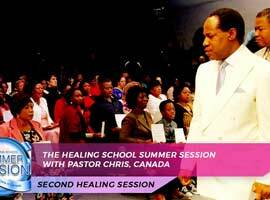 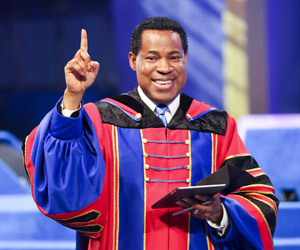 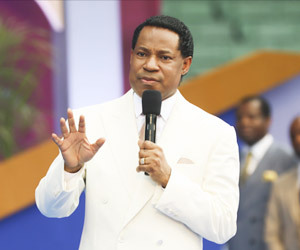 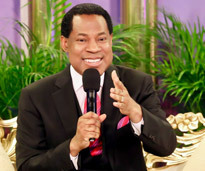 Pastor Chris, dressed in the fulness of the blessings of the Spirit, released blessings on participants around the world. 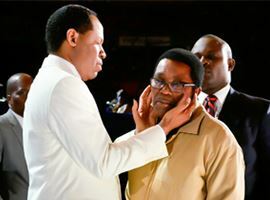 In the company of the esteemed Pastor Karen and the Pastor of 'You Church', Pastor Jella Wojacek, he also brought answers to the questions of many. 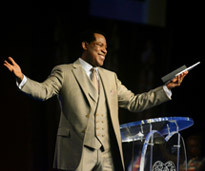 It was indeed a capstone Communion Service, marking a new beginning that the BLW Nation has stepped into.